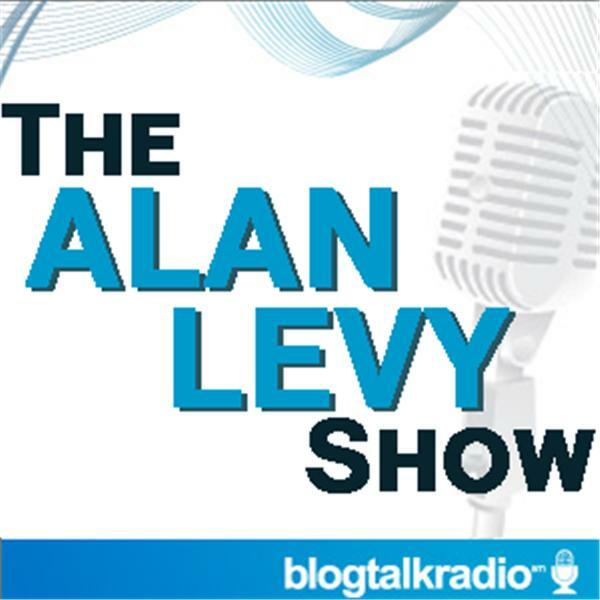 My name is Alan Levy and I am the co-founder and CEO of BlogTalkRadio. I created BlogTalkRadio in September 2006, after setting up a blog for my father who was dying of cancer. His blog inspired me to create a medium where bloggers or anyone can use a phone to create a live streamed event which is then archived as a podcast. My show covers all types of content including interviews with top authors, business leaders, bloggers, entertainers and more. Enjoy!! Lester: From Wunderkind to Wunderman worldwide. Advertising Hall of Famer Lester Wunderman drops in on host Alan Levy to discuss his storied career, the current state of the ad industry and his book, Being Direct: Making Advertising Pay. In 1947, the Bronx, New York-born Lester, who turns 90 in June, broke into advertising as a copywriter at Madison Avenue firm Maxwell Sackheim & Co. There he built the firm's mail-order accounts into a broader, more profitable business line, which would come to be known as "direct marketing." Two decades later, President Richard Nixon enlisted Lester's help in using direct-marketing to educate Americans on the U.S. Postal Service's new zip-code system. In 1958, Lester and two colleagues founded the Big Apple firm Wunderman, Ricotta & Kline. While under his own shingle, Lester created the toll-free 1-800 number, the Columbia Record Club, the magazine-subscription card, the American Express customer-rewards program and other seminal campaigns and techniques that are still going strong in the 21st century. Named an Advertising Legend and Leader in 1998 by Adweek magazine, Lester is currently Chairman Emeritus of Wunderman, a response-driven marketing firm that's part of the Young & Rubicam Brands and the WPP family of agencies. David Kim, Director of Customer Support was my guest to discuss the most recent upgrades and changes to the BlogTalkRadio platform. We welcome your input and look forward to your questions and comments. Grammy-nominated pop singer and founding member of beloved boy band 98 Degrees, Jeff Timmons, discusses his solo career, social media projects, and charity work.